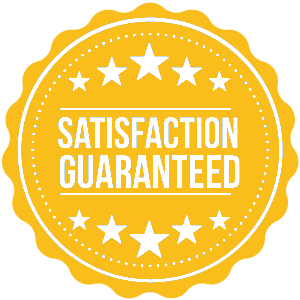 Your membership will be free forever and can be upgraded to Pro any time! Please provide full name This field is required. By signing up, you agree to the GolfLink Terms and Conditions. Your subscription will autorenew on April 22, 2020. Autorenew can be turned off at any time. Get exclusive discounts and Hot Deals on tee times at over 14,000 golf courses with our convenient online booking system with course details. No booking fees on tee times for Pro Members! View aerial flyovers with yardage markers at over 14,000 golf courses. Flyovers let you see the golf course from a unique perspective that helps you make the best shots at courses you haven't played yet. Simple and detailed score keeping! 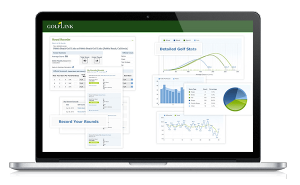 Access detailed stats for your last 30 rounds including scoring types, differentials, fairway accuracy percentages, tee off club usage, greens in regulation, putts per round and more. Get access to golf tips and lessons from top PGA professionals. 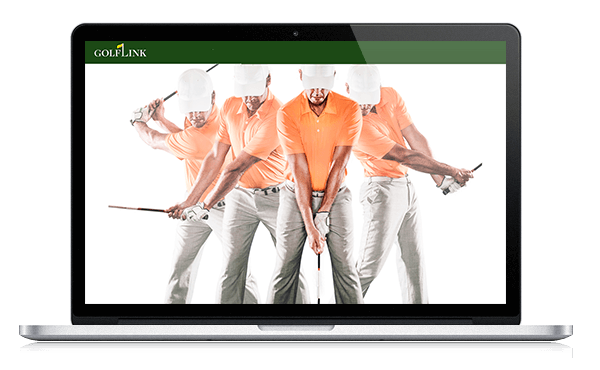 Pro Members get access to over 1,000 PGA professional video lessons. 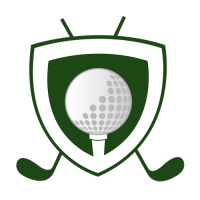 Get detailed course description photos at over 14,000 golf courses. 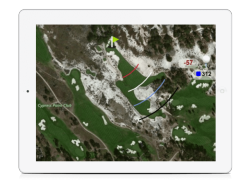 Easily select your tee box location for precise yardage and then take them to the course with you.